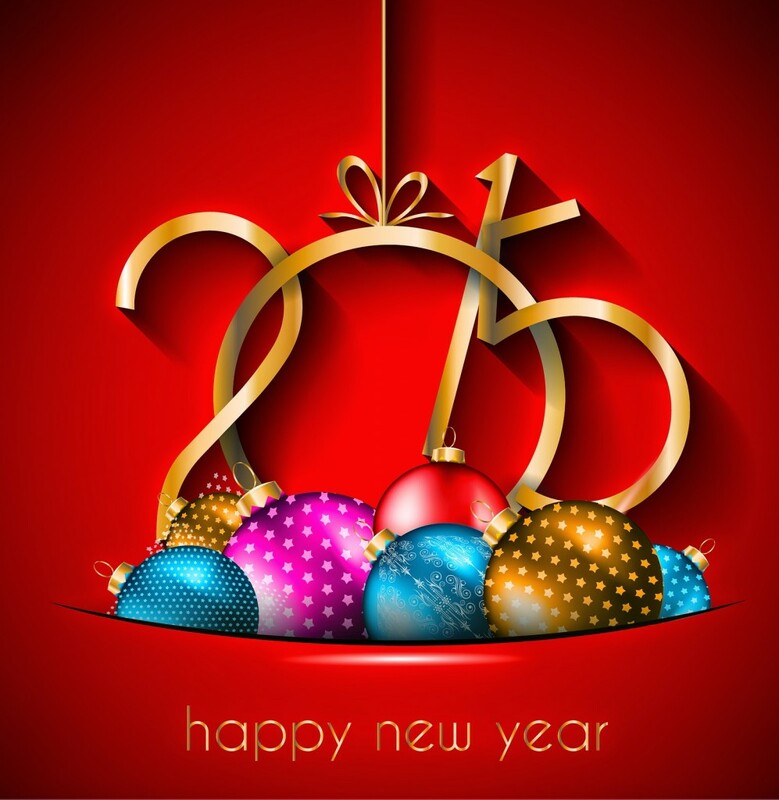 GiftBasketsOverseas.com wishes you a Happy New year! The Countdown to the New Year Has Begun! We hope you’re not too tired from Christmas parties, because the time is coming fast to say goodbye to the old year, and welcome the new! 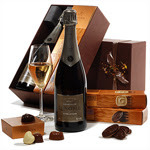 Make sure that your friends and loved ones are all stocked up with fine champagne, delicious gourmet treats, and decadent chocolates for the celebration, no matter where they are in 200 countries. 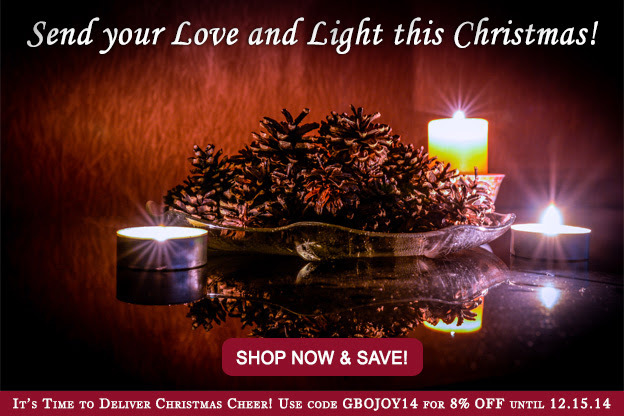 We even have a gift to help you celebrate: Order until 31 December 2014 & use code GBONY15 for 9% OFF your order! 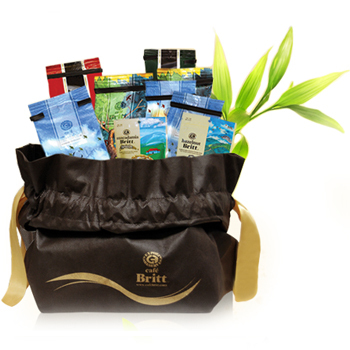 Orders placed now for New Year Gift Delivery are expected to arrive between 30 December 2014 & 5 January 2015. 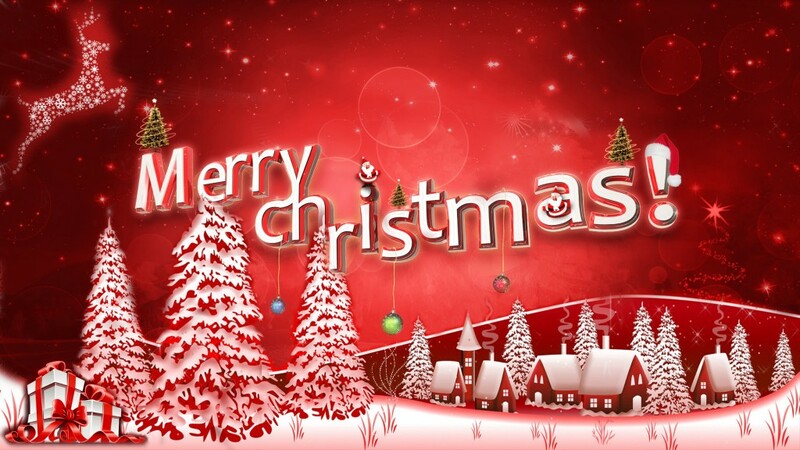 GiftBasketsOverseas.com Wishes You Merry Christmas! Visit our website and save on Christmas and New Year gifts to you loved ones, friends, business associates or corporate clients around the world! 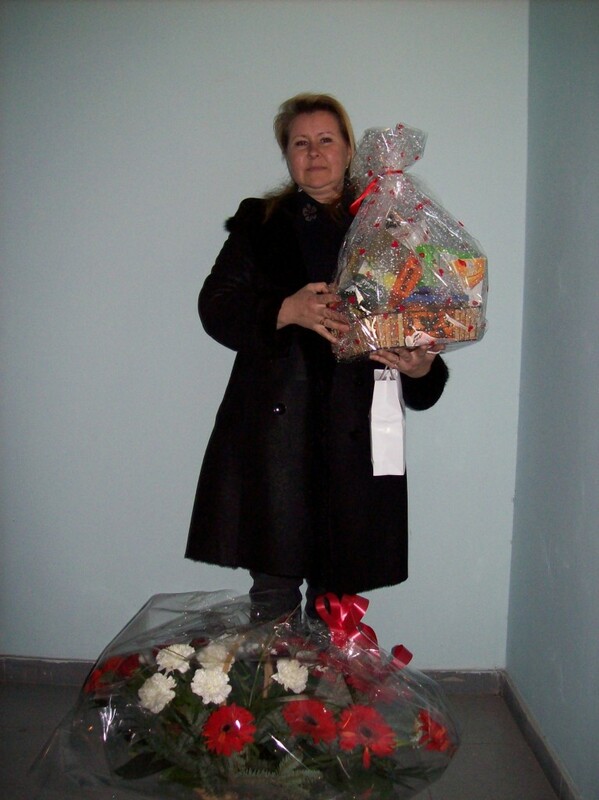 Go to GiftBasketsOverseas.com, and choose the country where they live. Then, choose their favorite gift, and fill out the checkout form. Make sure to include your holiday message. And we’ll deliver it as soon as possible! You can even use code WSG14 to SAVE $10 on your order placed until December, 26. Make sure your beloved ones, friends, business colleagues or employees receive their Christmas & New Year gifts on time for the celebration at home or in the office. 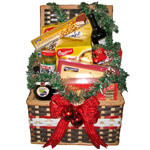 Send them wonderful gift baskets filled to the brim with delicious savory foods, gourmet chocolate, exotic fruit, great wine and other treats that will bring your recipients holiday cheer and festive mood. Christmas is almost here! Make sure your dear business colleagues, employees, or customers receive their holiday surprise right on time for the biggest celebration of the year! 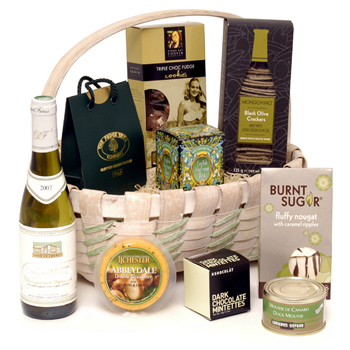 A festive gift basket is filled to the brim with delicious gourmet treats to satisfy any taste and keep the party going. 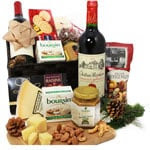 An assortment of the best French and Italian cheeses is complimented with crackers, olives and cookies. 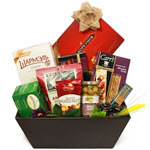 Sweet tooth will indulge in luxurious Belgian chocolates and dried fruit. While wine connoisseurs will appreciate two bottles of great wine that is sure to add the right holiday sparkle to their corporate party. 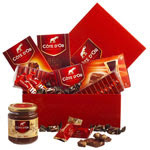 Be the employer, associate or friend everybody loves and respects, send your recipients a wonderful Christmas gift to Poland and make their holiday memories sweet and delightful! “Thank you for perfect customer service. Can’t recommend your company enough. And I have just placed order.. Your security measures, and excellent customer service are great for the customer .. I look forward to order with you again. Your gift catalog is wonderful and I’m very happy with everything! Busy holiday season is here! 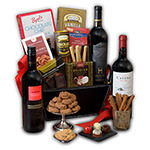 Say Happy Hanukkah, Merry Christmas or Happy New Year to your dear corporate clients or business associates with a luxurious gift basket to Argentina that will brighten up their day at the office. They’ll indulge in an amazing selection of freshly roasted coffee that goes perfectly well with delightful sweets including decadent chocolates, chocolate covered fruit and crunchy tropical nuts. 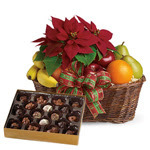 Demonstrate your respect, appreciation, and friendship with a tasteful gift that will meet all their expectation and make the upcoming winter holidays even sweeter! Customer Photos / By Kate I. 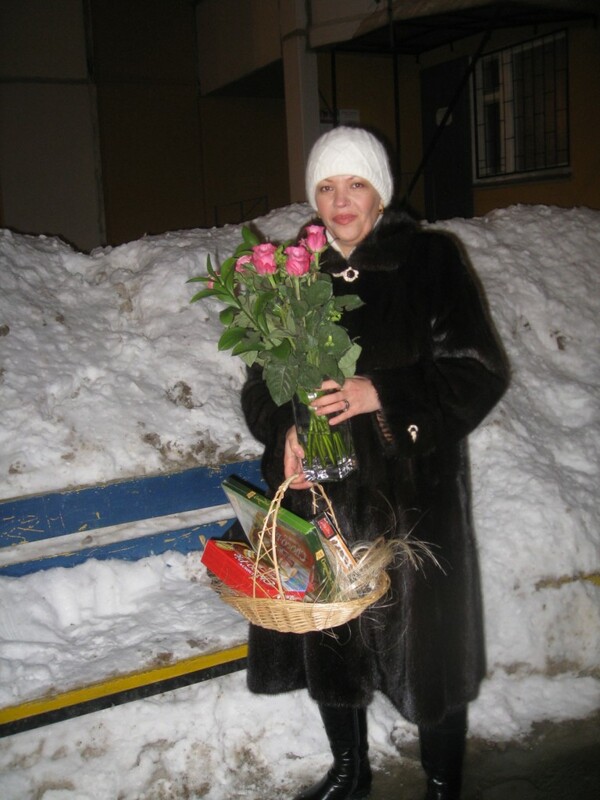 Looking for the perfect gift to Uzbekistan for the beloved women in your life? Everyone would agree that there’s nothing like a finger-licking chocolate cake and beautiful flowers! A universal comfort food this amazing cake is a culinary symbol of joy, togetherness, and rich indulgence. Our experts have decided to take things a step further and create a dessert that’s truly over the top. 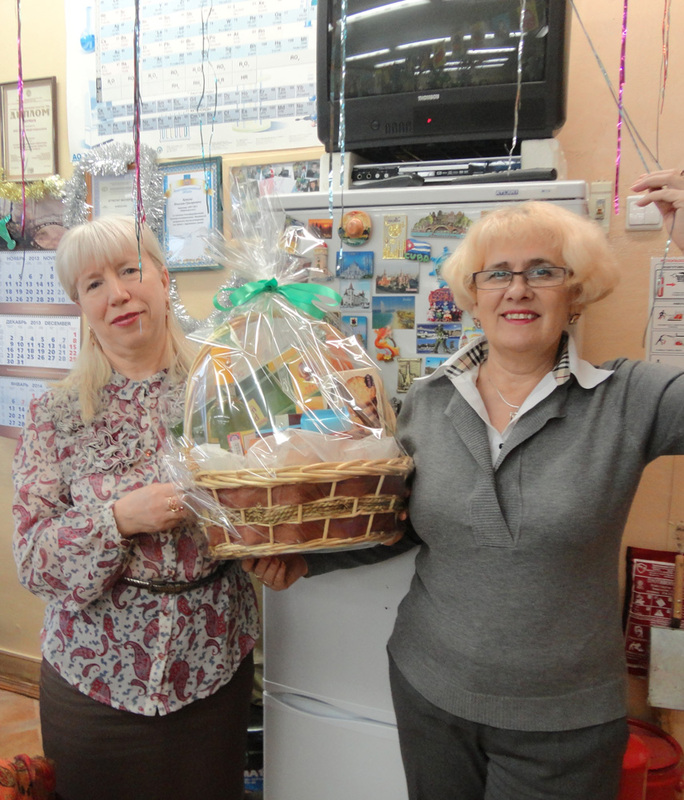 Your dear recipients will receive a fantastic chocolate and fruit cake that can be enjoyed in a big company of quests and will make any occasion extraordinary. To complement the sweetness there’s a stunning red roses arrangement with decorative greens and an adorable Me to You teddy bear. Show how much you care with style and the favorite women in your life are sure to appreciate this true gentleman’s gesture! Share Holiday Joy & Save! May Your Holidays be Full of Joy! We’ve got one of the best ways to make their spirits bright this holiday: Make sure they get all the love (and presents) they want this Christmas – especially if they’re far away. 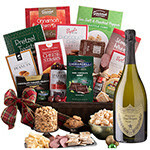 We’ll help you send their favorite gourmet goodies, decadent chocolate, and wonderful wines, along with your warm wishes for the season, to more than 200 countries. We’ve even got a surprise to get you motivated! Use code GBOJOY14, and get 8% discount on your order. Make sure to order soon, this coupon only lasts until midnight EST, December 15, 2014. Share the Joy with Family and Friends this holiday season. 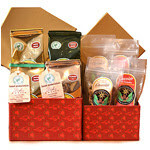 Order Your Christmas Gifts NOW and SAVE! 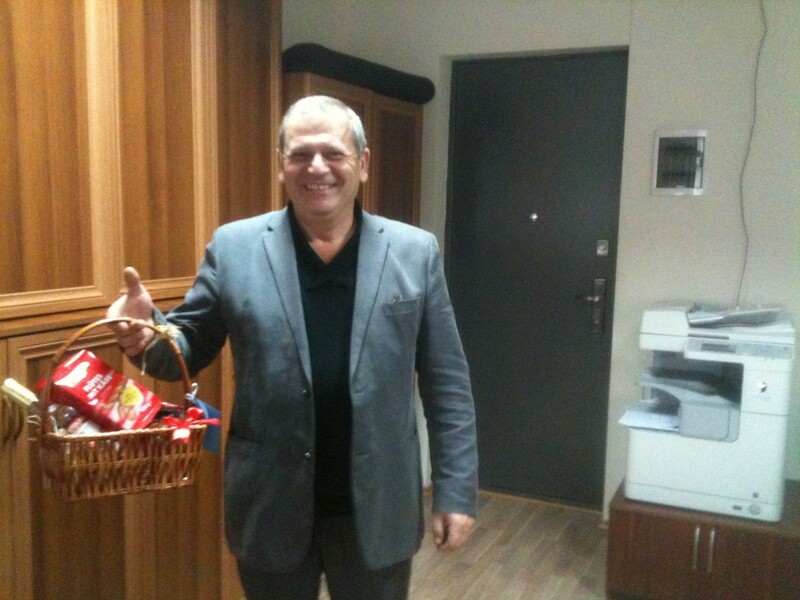 “This was my third time ordering corporate gift with GiftBasketsOverseas.com and once again everything went great. Despite busy holiday season the customer support representatives were very attentive and helpful as always. I was also pleasantly surprised with a discount they gave me as a returning customer. 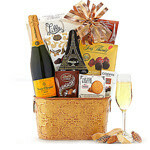 I would like to recommend this amazing service to anyone interested in sending gifts abroad. 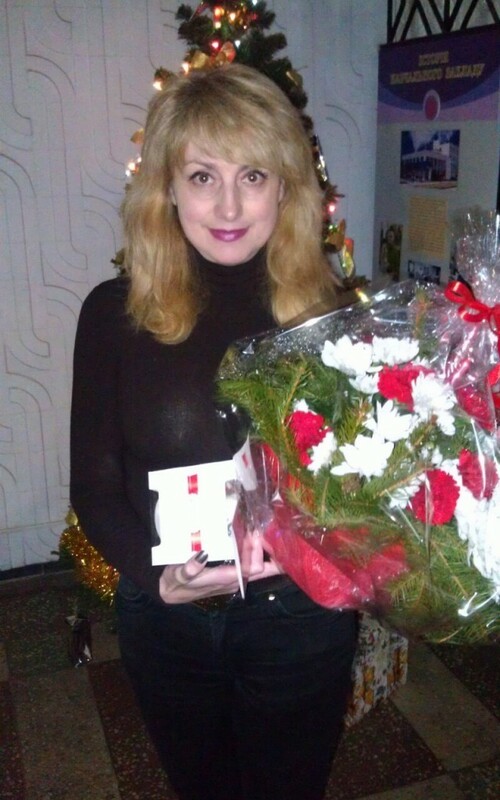 Keep up the great work and happy upcoming holidays!